Check out our entertaining roster of famous TV Stage Acts who we are booking agents for and who are available to book for corporate and private events around the world. We are an award winning booking agency for stage acts in the UK and internationally. 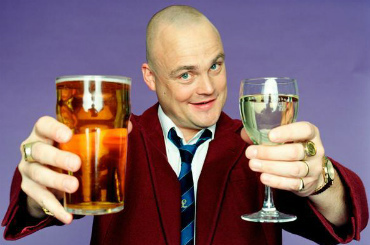 With a fantastic roster of famous stage acts, we are booking agents for comedians such as Al Murray, Russell Howard and spellbinding street magician Troy. These brilliant performers know how to own a stage and sure to provide some exceptional entertainment for your event. We have the connections and knowledge to ensure you can book the perfect stage act to make your event a massive hit with all your guests. Contraband International is an award winning global Entertainment & Talent booking agency. It’s our expertise, creativity & friendly approach which makes us the most sought-after entertainment & events agency in London, the UK & internationally. 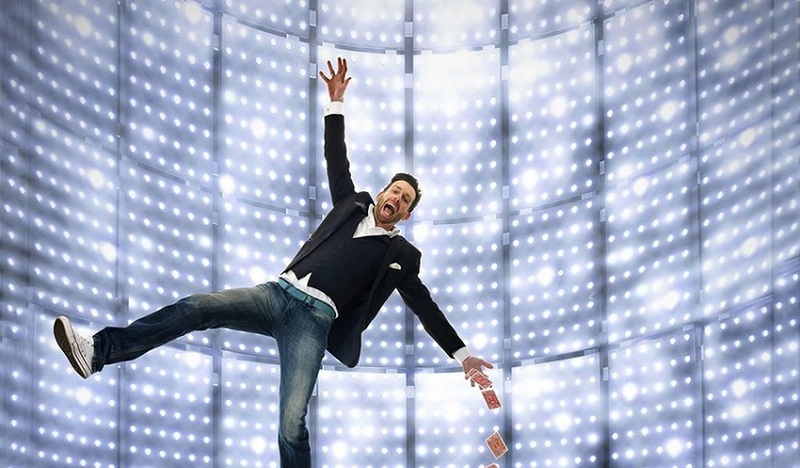 Our roster has some hilarious and mind-blowing acts that can conjure up an exciting performance for your event, we have top comedians such as Lee Mack and Roisin Conaty as well as marvellous magicians like Derren Brown, Maddox and Dynamo available to book. With the fantastic ability to keep even the largest crowds engaged and interested, these famous stage acts are at the top of their game and can help make your event unforgettable. We love a challenge! If you think what you want isn’t on the site or is too expensive, just try us. We have the most comprehensive little black book of stage acts in the business – we are here to book you a stage act for your special event. We are happy to help, this is your booking and we are dedicated to finding you the best possible famous stage acts for your event. We know that every event is unique and will cater to your specific requirements and event themes, our experienced and friendly account managers will ensure that the booking will go smoothly and take care of any problems or concerns that may arise. Take a look at our brilliant roster of famous stage acts and get in touch, as a top booking agency for stage acts we would be delighted to discuss a booking with you.